HORRY COUNTY, SC (WMBF) - Horry County Police are asking for the public’s help Sunday searching for a missing 17-year-old girl last seen in mid-January. Jasmine Whitimere was last seen by a relative on Jan. 27. Before that, police say Whitemere was last seen walking away from the Horry County Education Center on Jan. 25. 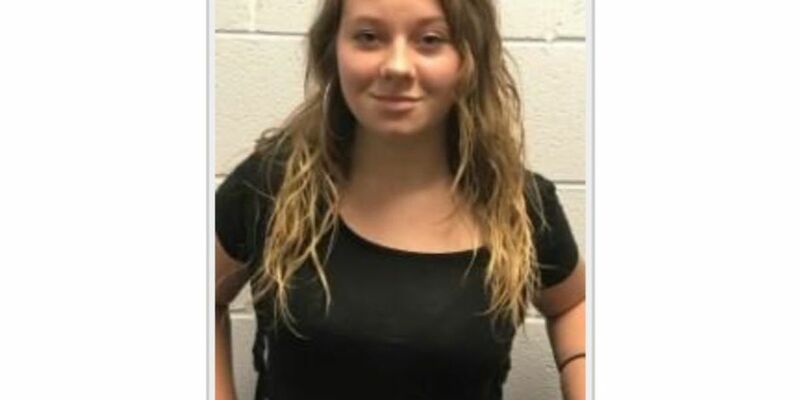 Jasmine Whitmire, 17, walked away from Horry County Education Center on 1/25/19. She was seen by a relative on 1/27/19, but HCPD still needs to find her to verify she is okay. Anyone with info about her whereabouts is asked to please call 843-915-8477.